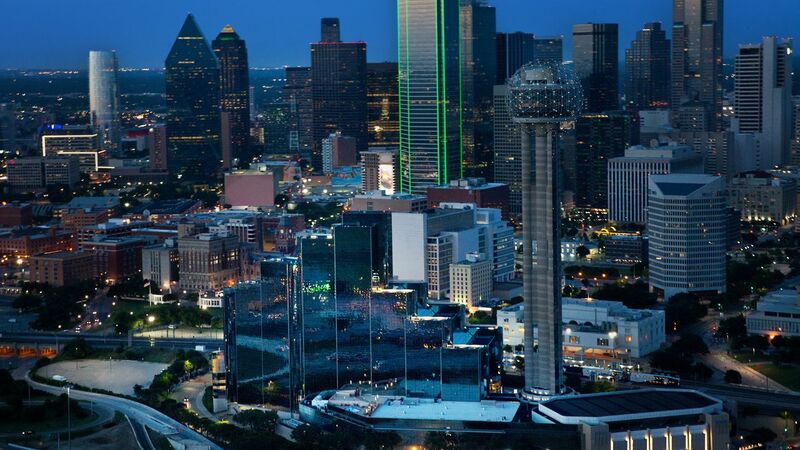 Located downtown next to an iconic Dallas landmark Reunion Tower, Hyatt Regency Dallas is a gateway to the best of the city. Live, work and be yourself at our inviting, contemporary hotel near the Dallas Convention Center and within walking distance of many tourist attractions, including Dealey Plaza and the Historic West End. Crowne Plaza® Hotel Dallas Offers Downtown Location Ideally situated in the heart of downtown, the Crowne Plaza® Hotel Dallas - Downtown provides travelers a home base with a short walk to the Dallas Convention Center and just six miles from Love Field Airport. The Crowne Plaza® hotel Dallas - Downtown meets the needs of our guests with quality amenities, including 24-hour Fitness and Business Centers, an outdoor pool and our THRIVE Restaurant. Take advantage of the complimentary shuttle and sleep well with Crowne Plaza Sleep Advantage® amenities. The Crown Plaza is located .7 miles from the host hotel.